If you said YES then subscribe to our mailing list and join 5,000 others saving regularly, in just $9.99. We respect your privacy. We'll only send you what you've requested and you can opt-off any time. We will never send you 3rd party emails and or spam! 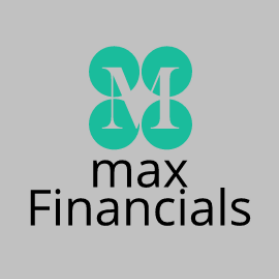 I authorize and expect "MAXFINANCIALS" to Email me the Newsletters & Offers I am requesting above!